It’s coming! 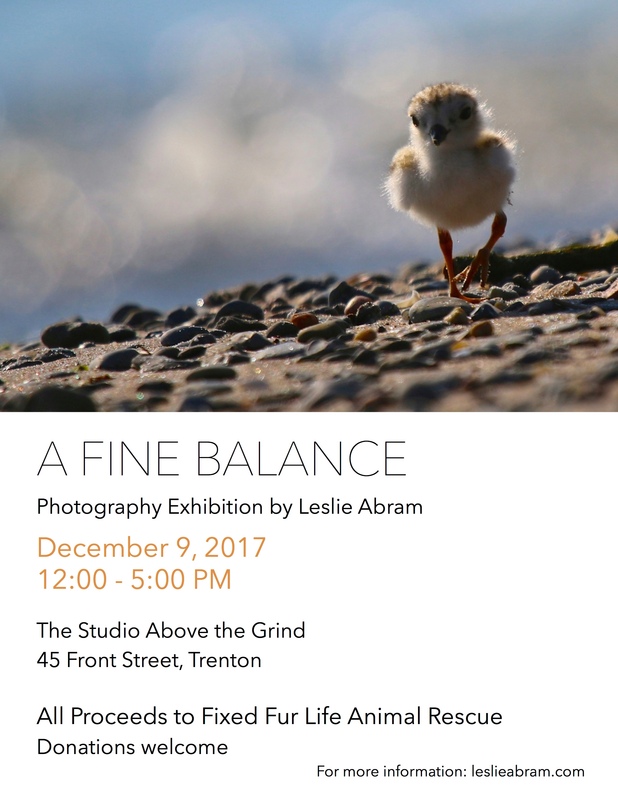 My fourth photography show to benefit Fixed Fur Life animal rescue. Please join me as I take a look at the fine balance all creatures on earth need to strike to ensure their current and future survival. Explore how our actions and daily choices can have a big impact on lives of the creatures that live in nature with us. All proceeds to Fixed Fur Life. A limited number of prints will be available for purchase, as well as my 2018 wildlife calendars.